Home / General Information / Don’t Be Your Own Worst Enemy! 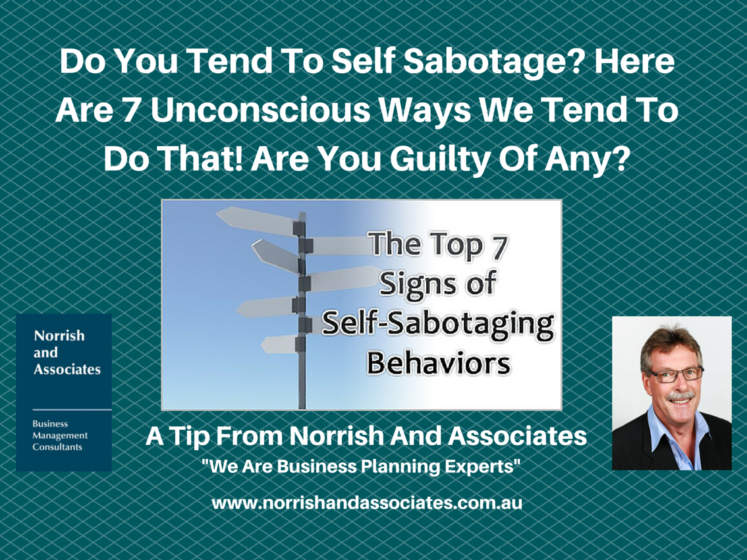 Even Smart People Sabotage Themselves Sometimes! You’ve made your list of career goals and you’re already on the right track to conquering them. Go you! But while you progress toward awesomeness, make sure you’re not sabotaging your own success at every turn. We’re not trying to be fear mongers, promise. But making little (yet mighty) unconscious mistakes is easier than you may think. And it happens to the best of us. Here are some typical ways suggested by Kevin Daum that perfectly smart and capable people keep themselves from reaching their full potential.